I have been secretly working on this project for a very long time... I can’t even tell you how much time it took me to figure out this pattern. And how many times I frogged and remade each repeat before it looked exactly like I wanted it to be. The idea of this Mandala was born last summer. 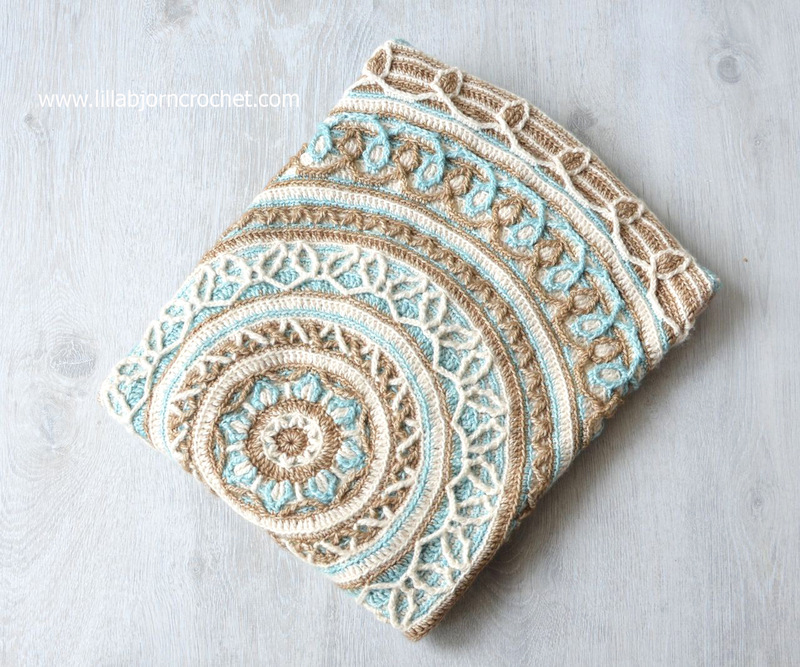 And six months later Joana’s Mandala pattern was released (you read about this design HERE). But from the very beginning I knew I want to grow it into something bigger. And I wanted it to be of a circle shape. So ta-dah! 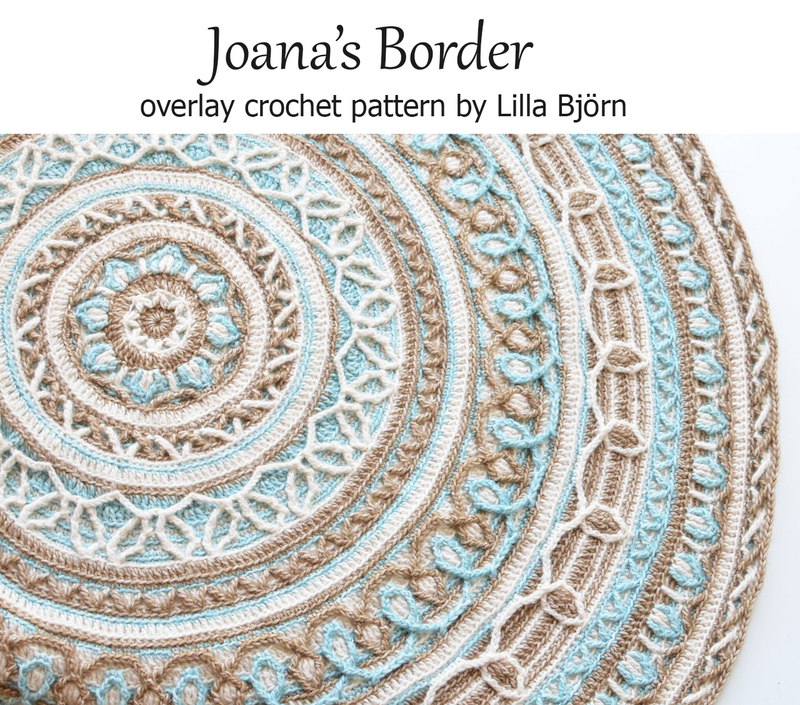 Let me introduce a Joana’s Border to you! 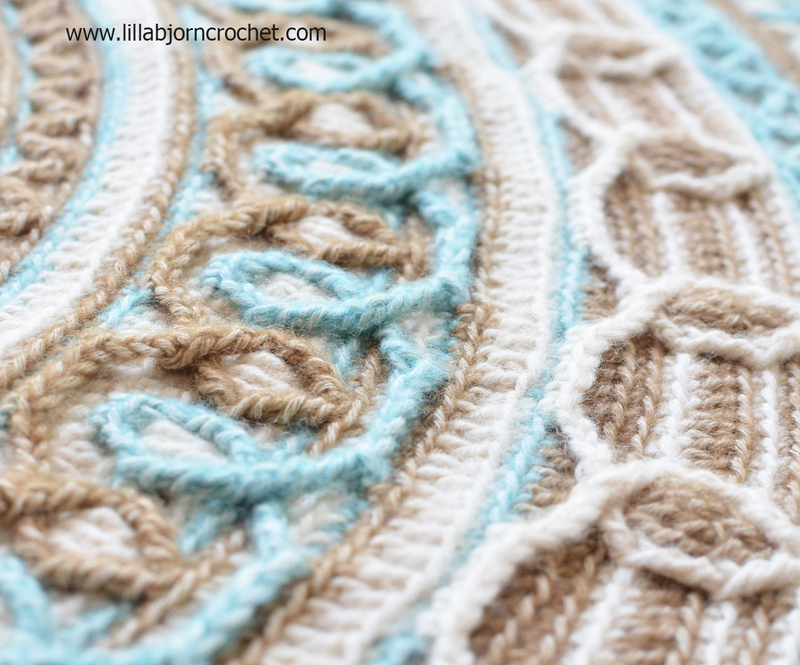 Using this pattern you can enlarge existing Joana’s mandala into a medium-sized throw or a rug. I say medium-sized, because my mandala turned out to be 85 cm (34in) large across. I used 3.25mm (D) Clover Soft Touch* hook and Stone Washed yarn by Scheepjes (Sport weight). But if you decide to go for a thicker yarn and larger hook, your mandala will become even bigger. If you would like to use the same shades, have a look at this yarn on Wool Warehouse* and Deramores* (both retailers are shipping internationally), Paradise Fibers* (US) and in local Scheepjes shops. And if you have never seen and touched this yarn for real – please read my review HERE. 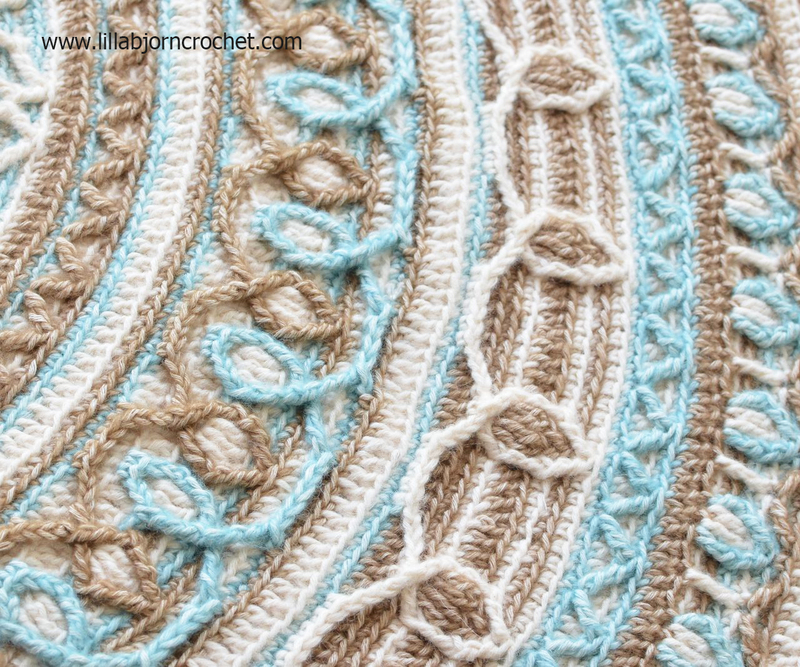 Joana’s border pattern is available for purchase in my Ravelry store HERE. You can purchase both Joana’s Mandala and Joana’s Border and save 2$. To use this offer, please put BOTH patterns to your cart (DON'T type in any codes) and the discount will apply automatically. 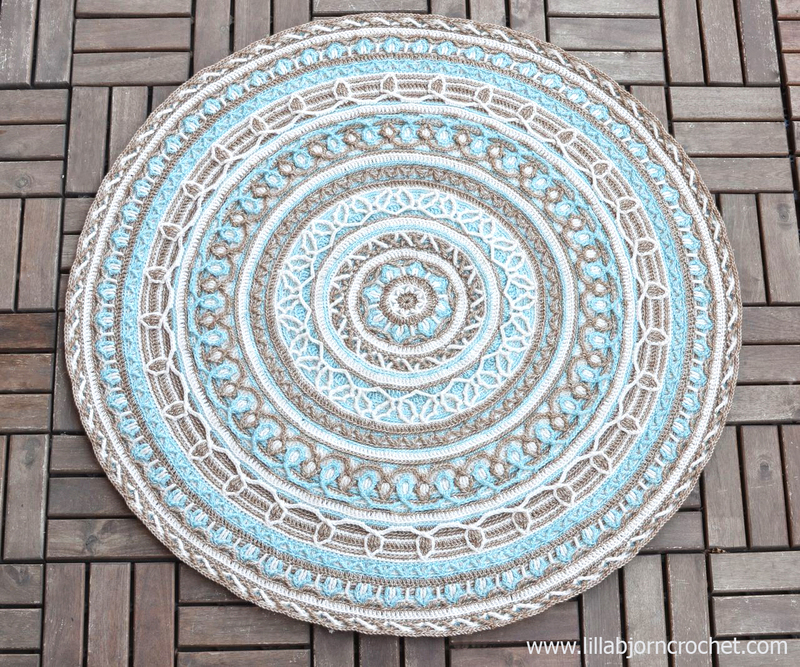 If you have already purchased Joana’s Mandala before – it will still count for a discount and you will not pay twice for it, but you should still put BOTH patterns into the cart. But please, note if you purchased Joana's mandala with a discount before - you will now get a smaller discount on Border. 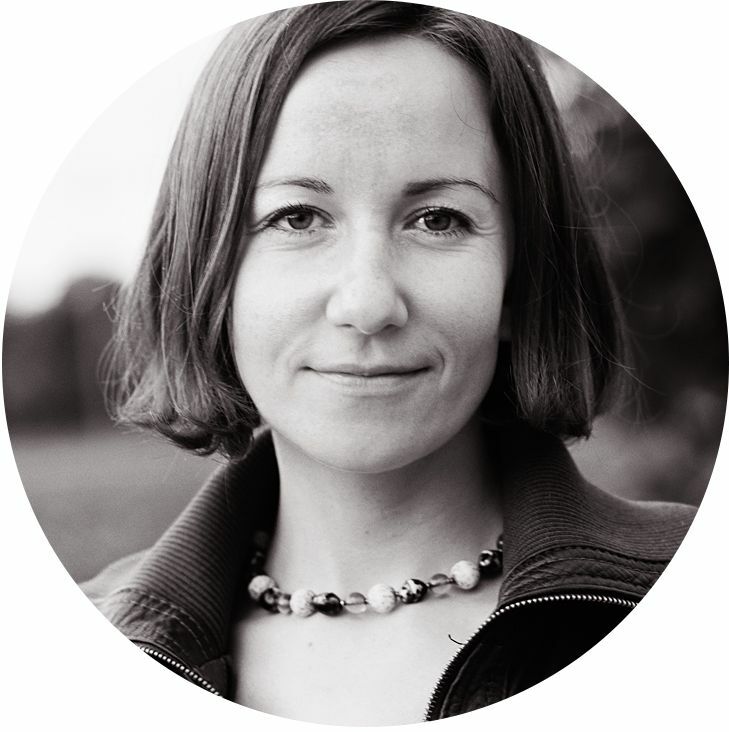 2$ is a total discount for Joana's set of patterns. What are the main features of this design? As well as Joana’s Mandala the Border is made in overlay crochet technique with lots of front post stitches and cabling. The structure of crocheted fabric is very textured. But at the same time it is pliable, as I tried to use long (double crochet – US terms) stitches for the background everywhere it worked. 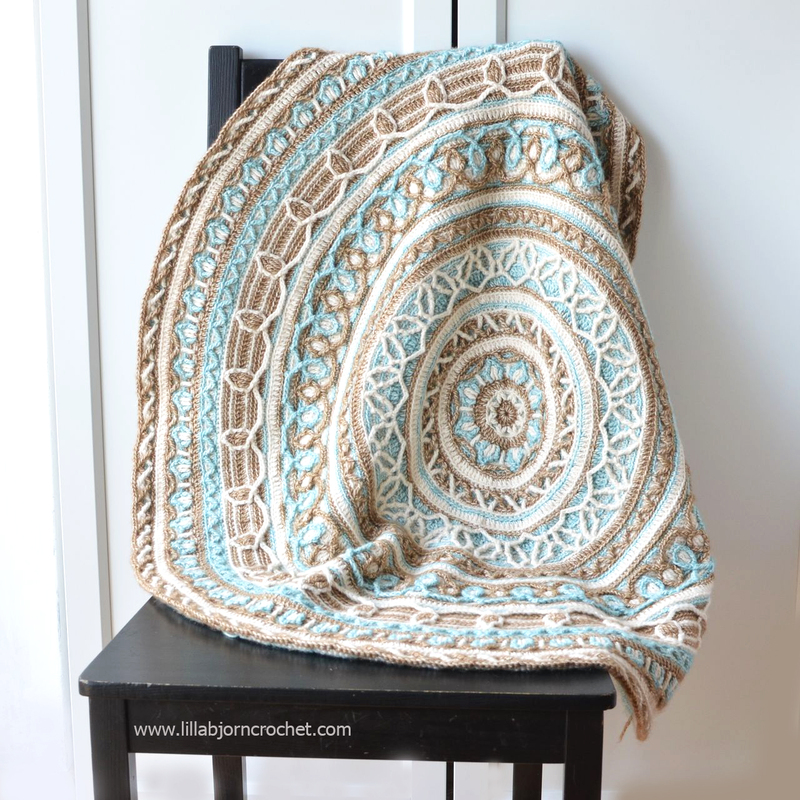 And I believe this mandala can also be used as a baby throw/blanket. I tried to stay with the same theme as mandala and used the same colours. But this border will work excellent for any mandala with 248 stitches on the last round. For example it will perfectly suit Dandelion Mandala and Sophie’s Mandala by Dedri Uys. When I first started to work on this design, I wanted it to look Celtic – with many knots and crosses. But when the central mandala was finished it didn’t refer to Celtic theme anymore. But I didn’t stop at that point and added some more knots to the border. This pattern is aimed for the intermediate crocheters, as lots of overlay (front post) stitches are used here. You will need lots of attention and concentration while working with it, and lots of counting will be involved. The bigger mandala is, the longer repeats are getting and it is really helpful to use stitch markers to mark each repeat on every round. It will definitely save you lots of time and prevent from remaking. It is an amazing piece of work!! Congrats on your new design!! I have purchased and added it to my collection of your patterns. Seeing your beautiful work is making me happy on a sad day for me. I am a huge fan of the musician Prince who died yesterday. Have a good weekend! --Rita Z.